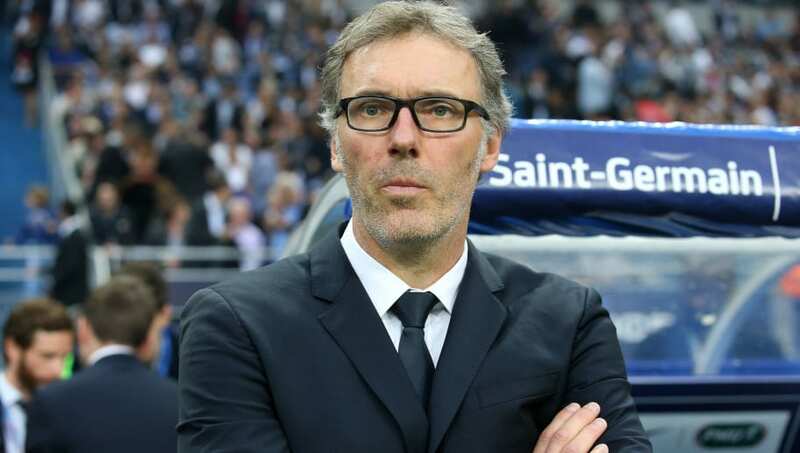 Former Paris Saint-Germain and France manager Laurent Blanc has revealed that he held discussions with Manchester United over taking the manager's job in 2014. Blanc, who has been out of management since his departure from PSG in 2016, has been perennially linked with the United job. The Frenchman spent two years at Old Trafford as a player before retiring from professional football in 2003, and revealed he was involved in negotiations with his former club during ​United's search for a replacement for David Moyes. Speaking to ​The Times, Blanc revealed: "I had a call from a director, I’d prefer not to say who, and some discussion. Despite missing out on the top job at United, Blanc admitted he is seriously considering making his managerial return in the ​Premier League, and wanted to embrace a new 'challenge'. He added: "It’s more difficult if you go to a foreign country. You need to be very good, not just good. Manchester United will host Blanc's former side PSG in the first leg of the Champions League last 16 on Tuesday, as they hope to continue their undefeated run under caretaker boss Ole Gunnar Solskjaer.